THESE ARE NOT SHOP VACS!!!! THEY CAN'T BE RENTED BY THEMSELVES!!!!!! 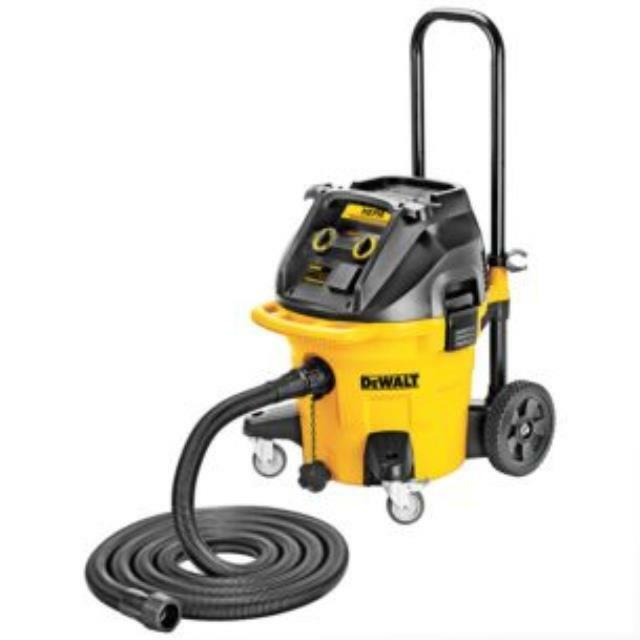 * Please call us for any questions on our dust extractor vac 10g w/auto fltr clean rentals in Austin Texas and surrounding communities.